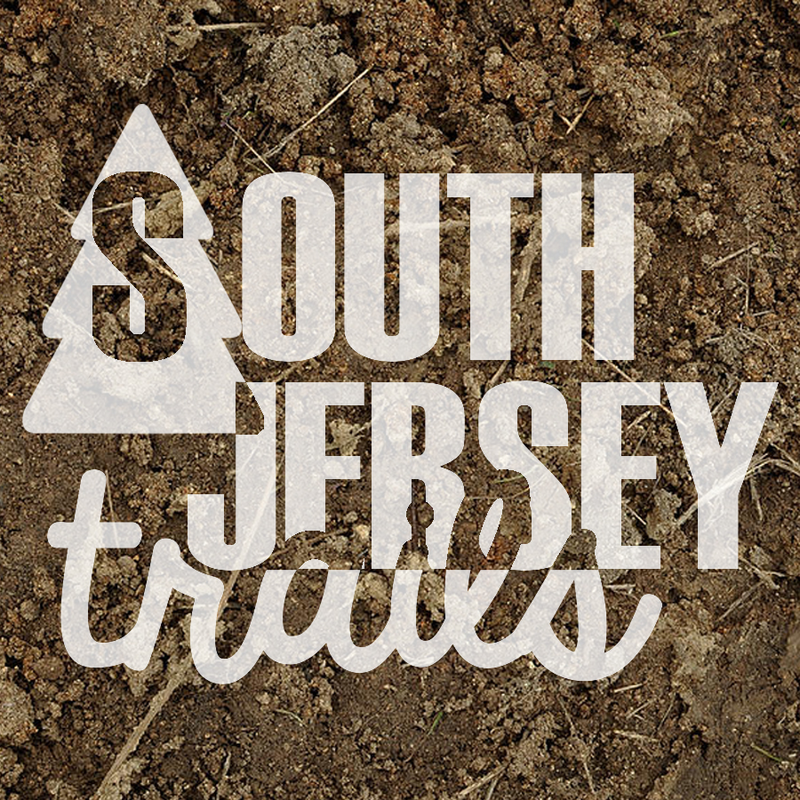 Website – http://www.state.nj.us/dep/parksandforests/parks/wharton.html Open – Sunrise to Sunset. Back in November, Skunk, Danny, Pat, and I went for a little three day, 34 mile stroll on the Batona Trail. Three of us managed to get off on Friday (sorry Danny), so we met at Batsto and, after getting our permits, headed off down the Batona. The first few miles flew and we walked through the areas that burned in the forest fire a few summers back. Website – Pennington Park (Burlington County Parks) Open – Sunrise to Sunset. 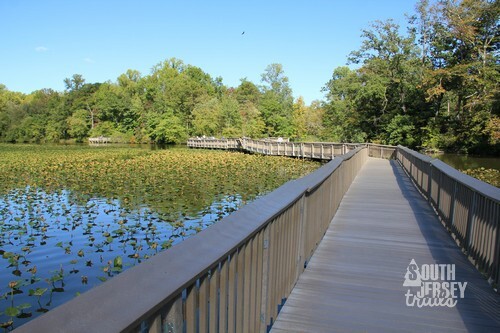 Note: Click here to view the information for the Newton’s Landing Trail, which starts in Pennington Park and heads west along Rancocas Creek.